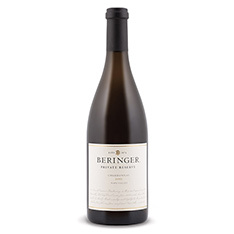 '[Beringer] ... is the leading candidate for having the finest overall record for quality ... [and] is a reference point for many of the renowned wines produced in California ... Beringer produces an amazing array of high quality wines in all price ranges.' 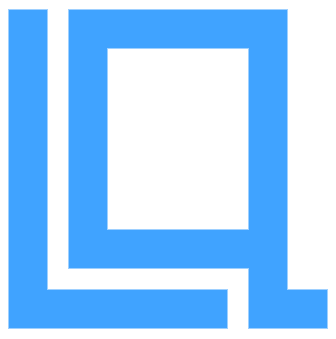 (Robert Parker Jr. robertparker.com, April 24, 2014). 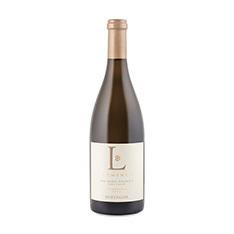 This Chardonnay is typically seductive and toasty with ripe fruit and a long complex finish.